Start taking classes at SHAKTIBARRE and other studios! 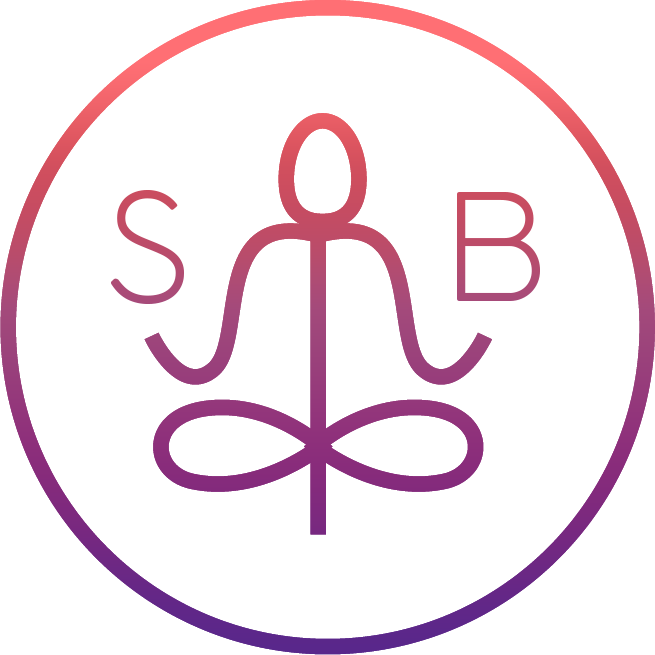 SHAKTIBARRE is a yoga-barre studio and community space actively empowering the feminine in everybody w/ movement classes and educational experiences for accessible, sustainable wellness. Our signature class is SHAKTIBARRE, which tones, lengthens, & awakens your mind-body in a yoga-barre workout combining isometric ballet movements / vinyasa flow / chakra activation / empowering meditation (other variations: SHAKTIHIIT, SHAKTIBALLET, SHAKTICORE, & SHAKTIPOP). We also have Vinyasa (energetic yoga), BLISSFLOW (restorative yoga), and Kundalini (meditation). As part of our empowerment mission, we kindly ask that you give thoughtful, real-time feedback to our wonderful teachers even before leaving the studio(s). Let's create meaningful movement experiences together – both on and off our mats. There is certainly no dress code here, yet a yoga mat is required. We advise bringing yours; rentals are just $2 but with all the sweat your own mat will always retain the best grip! About lateness (a.k.a. anything after 5 mins) Late Cancels / No-Shows are a $5 fee from SHAKTIBARRE and ClassPass has their own fees, too. P.S. we love your emails, but heads up should you need to alter your sched after our 12-hour window, contacting ClassPass is the only way to do that. To get a feel for your upcoming experience here, follow @shaktibarre on Insta! Really welcoming, energetic class and the studio is beautiful! I’m obsessed with all things shakti. This was my first ballet class and it was amazing. The teacher is incredible, I wish she taught more classes in Williamsburg! Challenging class and Hannah was so sweet!